CARIBOU (a.k.a. Manitoba a.k.a. Daphni a.k.a. Daniel Snaith) is long respected multi-instrumentalist, mathematical genius and musical wizard respected for his genre-bending releases that meld psychedelia, folktronica and dance. Dishing up consistently brilliant records since 2001, Caribou has toured the world with the likes of Four Tet, Kwabs and more, captivating fans with an eclectic catalogue of organic dance tunes. 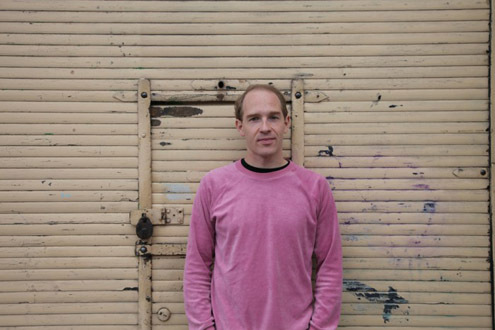 After the release of the universally adored Swim in 2010, Caribou delivered his sixth studio album Our Love in October, a career-best LP that stands to be one of the most dynamic of the year.